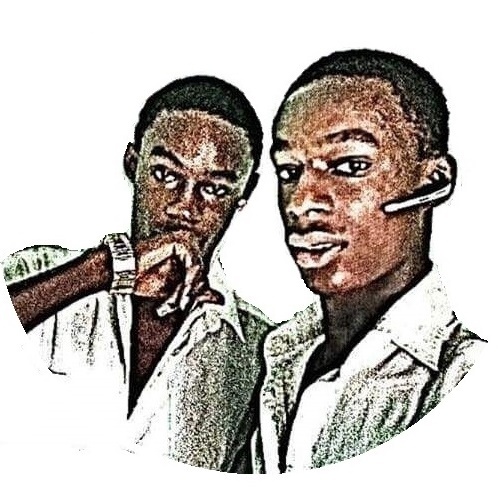 The Online Marketing Challenge (OMC) is a unique opportunity for students to get real-world experience creating and executing online marketing campaigns for real nonprofits using a $10,000 USD monthly budget of in-kind Google Ads advertising credit through the Google Ad Grants program. This global academic program brings two worlds together, partnering students and nonprofits, to support digital skill development and drive positive change around the world. The Challenge is open to higher education students from undergraduate or graduate programs, regardless of major. Participating students must form teams of 2-5 members and register under a verified faculty member, lecturer or instructor currently employed by an accredited higher education institute. Google will partner student teams with select nonprofits that are a part of the Ad Grants program and have opted in to participate in the Challenge. 1) Student teams of 2-5 members review Online marketing trainings, build their digital skills and pass the Academy for Google Ads Fundamentals Exam. 2) Student teams partner with an Ad Grants nonprofit, meet with the organization to understand their cause, audience and goals, evaluate their existing campaign structure and performance, and develop a comprehensive digital marketing strategy. 3) Using the free Google Ad Grants Google Ads advertising budget — up to $10,000 USD per month — student teams develop and execute online advertising campaigns over the course of at least 4 weeks to help drive conversions for their nonprofit partner. 4) At the end of the partnership, student teams complete a Post-Campaign Analysis and deliver future recommendations to their nonprofit partner to help them continue to thrive online. 5) Student teams that demonstrate strong Google Ads knowledge, develop a thorough online marketing strategy, execute optimized Google Ads campaigns and provide a post-campaign analysis with future recommendations for their nonprofit partner will receive a personalized certificate from Google recognizing their academic achievement and social impact. Top performing teams also have the opportunity to submit their story to be featured in Google’s Social Impact Spotlight Series, as well as Hangout on Air with Googlers near and far. 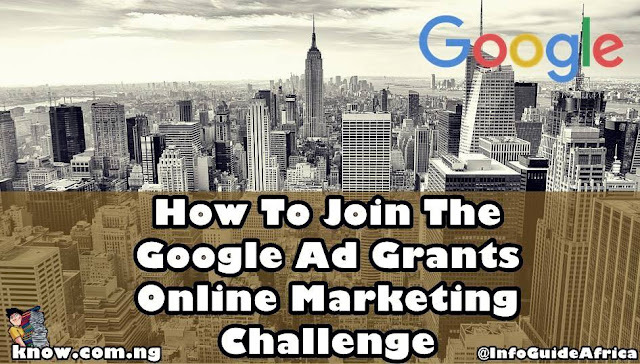 How Can Non-Profits Get Involved In The Google Ad Grants Online Marketing Challenge? To find out more, please visit get.google.com.